Newly manufactured by PMC, this ammunition is great for target practice and range training. 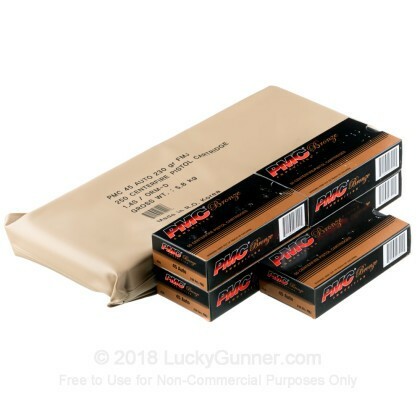 Hermetically packed in a watertight and airtight plastic Battle Pack, these rounds are ready to go with you wherever you need to take them without the bulk and weight of a traditional ammo can. 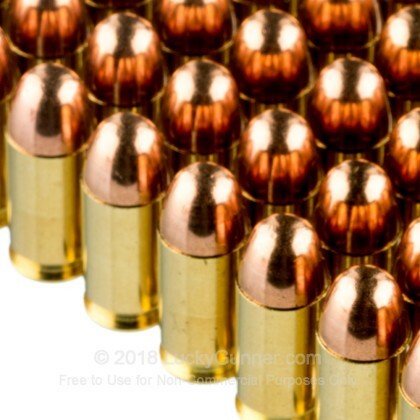 These rounds are precision manufactured and economical, serving as a great alternative to the steel cased products or the higher priced defensive products that are available. 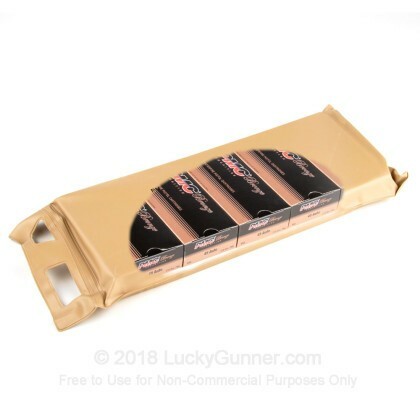 My previous review was in error as I found out I was using a different brand of ammo and not this lot. After trying this I had NO FTLs and am very pleased with the cost and quality of this brand. Ammo was okay, had a few ftl skewed in the chamber. thanks again for another excellent product. 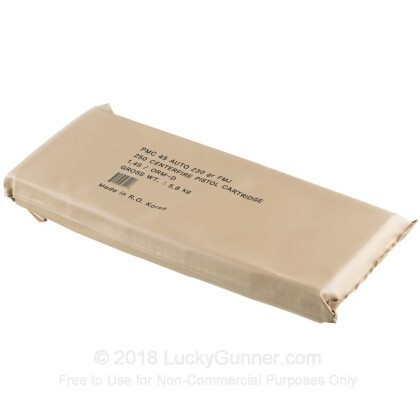 Great ammo for the range or whatever......reliable and never missed a beat! 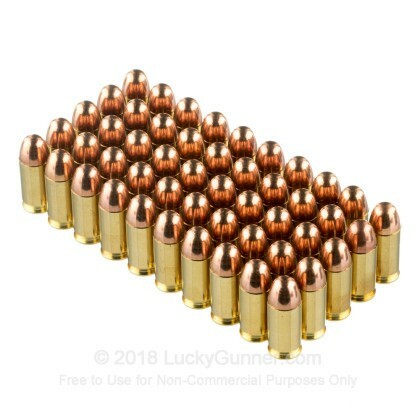 Recommend this ammo to any 1911 user or 45acp owner. 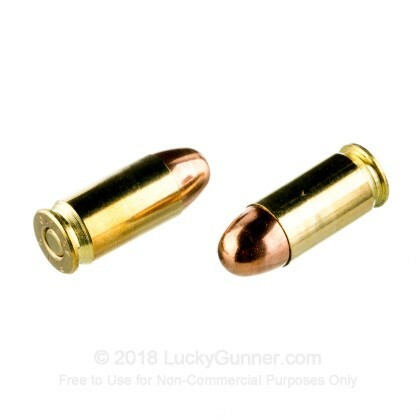 Q: Do these cartridges have small pistol primers or large pistol primers? Are the flash holes "large" or "small"? Thanks so much. I'd like to order tonight, this info is important as I reload. A: Hello Daniel, PMC loads all of their .45 ACP ammunition with large primers. We also have this 45 ACP 230 gr FMJ - PMC BattlePack - 250 Rounds ammo in stock in a smaller quantity.